This is such fascinating reading. I am regularly woken up by the first LHR flight of the day and can’t get back to sleep. It’s such a pain. But I’m very interested in the whole LCY thing. Is there someone we should be complaining to? When we bought in FH we checked the house out and visited and various times and days. It was apparent we would be living under a flight path but made our decision to buy on the area and convenience. The flights annoyed us to start but, like the noise of the south circular, soon faded into the background. We chose to live there so the only people we could complain about are ourselves for making the noise. I might be perverse but not only does aircraft noise not bother me, I actually quite like it. Even at 5 a.m. People coming and going, going to and coming from interesting places…All’s right with the world, it makes me feel. I was born and brought up in the area, so maybe that’s a factor. I also think, unlike most other local annoyances, it will probably be impossible to do anything about it, so best to come to terms with it. I’m less bothered about the Heathrow flights at 5000ft. Those have been around for years and aren’t particularly obtrusive unless it’s very quiet. It’s only really the big jumbos that you hear and they tend not to be back to back. Those ones are relatively easily zoned-out. The City ones at 2000ft are hard to miss if you are unfortunate enough to live directly under their flight path. They can be up to 15 noisy planes an hour and, unless you have great double-glazing, are hard to ignore. 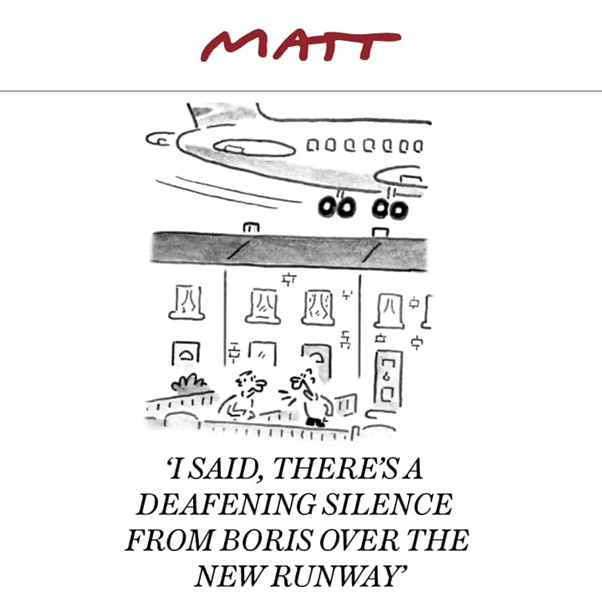 I suspect if you live 500m or so either side, they seem more similar to the Heathrow ones in terms of noise which is why there’s such a difference in opinion as to disruption and inconvenience. If you bought your house more than 18 months ago, then there was no choice in the matter - as before that, these properties weren’t on a flight path! Plane spotters will have noticed that tonight we have the winds that maximise impact of arriving flights over our area. London City are on easterly operations meaning they land from the west - ie following the concentrated flight path flying west over Horniman gardens in the usual procession at 2000 ft. But the special treat is that Heathrow are following westerly operations, meaning they land from the east. This gives us a regular but less frequent supply of larger jets from the Biggin Hill stack going over at higher altitude - about 5000 feet, on a less concentrated pattern, joining the procession over the Thames towards LHR. This doubling up occurs when winds are light and from the east - Heathrow and City change their operation directions at different wind speeds. For those who think nothing can be done, or who like it, fair play to you. For those who think differently then both HACAN at a national level, and Plane Hell Action (for SE London) aim to pick the moments when people might best make a contribution by engaging in consultations (over future flight path planning for example), complaining eg to City to add to the noise we make about concentrated flight paths, and to MPs and CAA etc, drawing their attention to the fact that City and Heathrow do not work together effectively to prevent doubling up like tonight, and could work together to share necessary noise over suburban London in an even manner. I didn’t really notice the noise much. Lived in various parts of London (here for 2 and a bit years), all under flights paths of some sort. However in the last couple of weeks I have noticed the flight noise more. Trying to figure out if it is because the wind is coming from a certain direction or I have been reading too much of this thread and now noticing noises I didn’t before! Thanks ThorNogson for those useful groups. I’ll take a look and see what they suggest. I did eventually find a form on LCY’s webpage to complain about aircraft noise but it’s not exactly easy to come across. They do have to report the number of complaints so it’s worth doing so. They have been well below 2,000 in the last few days. The Flightradar24 frequently gives 1,600 as the altitude. If 1,600 is the altitude above sea level, then we can subtract another 300 (the altitude of Forest Hill itself) and we arrive at 1,300 as the altitude of inbound LCY aircraft overflying Forest Hill currently. very interesting - just had a look at a few flights overflying us on the way to London City around 7 - 7.30 am this morning. if you use Travislcy, the City airport tool, to track a flight it shows 2000ft altitude over Forest Hill for pretty much every flight. If you use Flightradar then the same aircraft at the same time show at 1624ft (‘calibrated altitude’). I have no idea why these are different. The problem with this thread is that I never used to hear the planes and now I can’t hear anything else when I am in the garden! I did eventually find a form on LCY’s webpage to complain about aircraft noise but it’s not exactly easy to come across. I read that Sadiq Khan voiced his opposition to concentrated flight paths last year - anyone hear any update on whether he has voiced his concerns more recently and/or actually tried to do something about it? It’s funny - I really don’t notice any planes to an annoying degree. 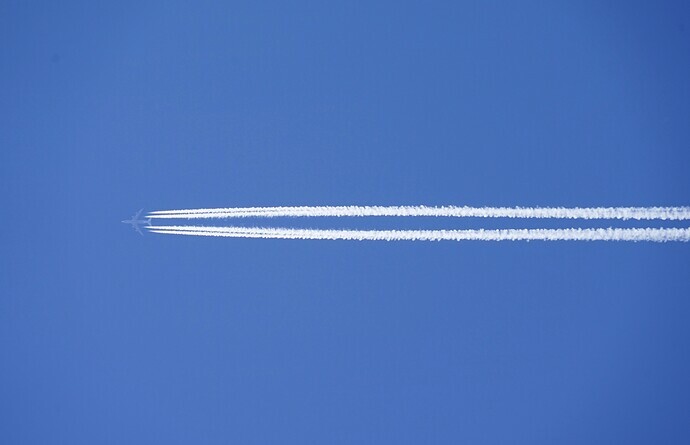 Was working from home yesterday and on a phone call with the windows shut - chap on the other end of the call says “Oh it sounds like you’ve got a plane going overhead”. So yes, I’d say they’re loud and intrusive! Hi, the noise issue will only get worse if the proposed expansion of Heathrow goes unchallenged so if you agree please sign n share. This is petition for Stop Heathrow Expansion. Join the movement! 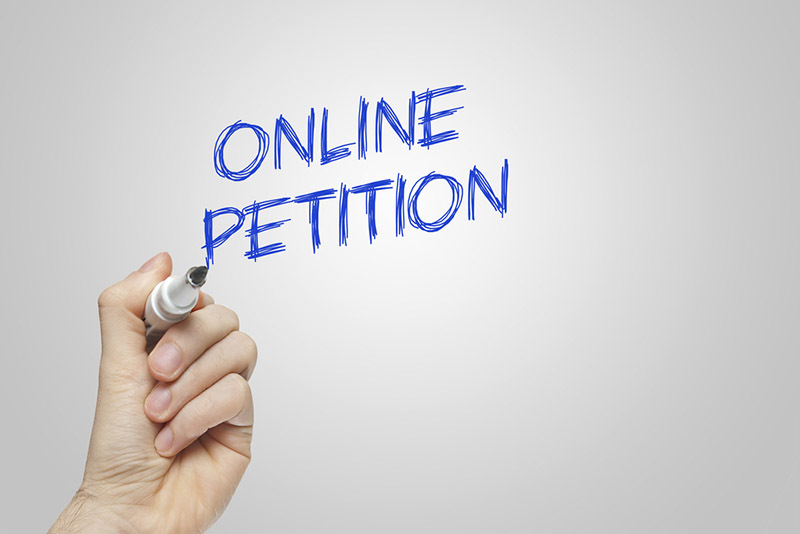 Sign now! Are you directly under the LCY flight path? I’m not sure - we’re on Devonshire Road, between woodcombe crescent and ewelme Rd. Then yes. You are directly under it. Things are a lot worse in west London. the June update from HACAN East says the long delayed CAA report into City Airport concentrated flight paths is due out very soon. 'The report by the Civil Aviation Authority into City Airport’s controversial concentrated flight paths is still not out. It was expected last summer. The CAA’s website now says they hope to publish it before the end of this month. The reason for the delay is not clear. 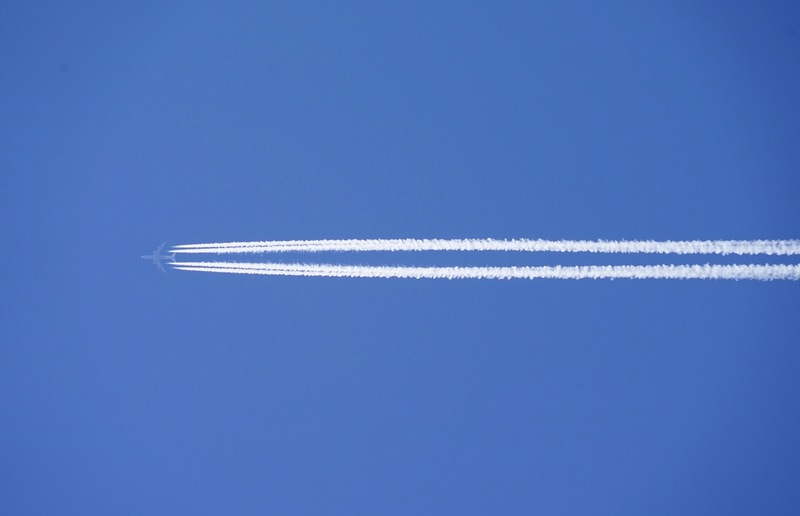 The CAA is required to assess the first year of operation of the new flight paths which were concentrated in February 2016 and to make recommendations.